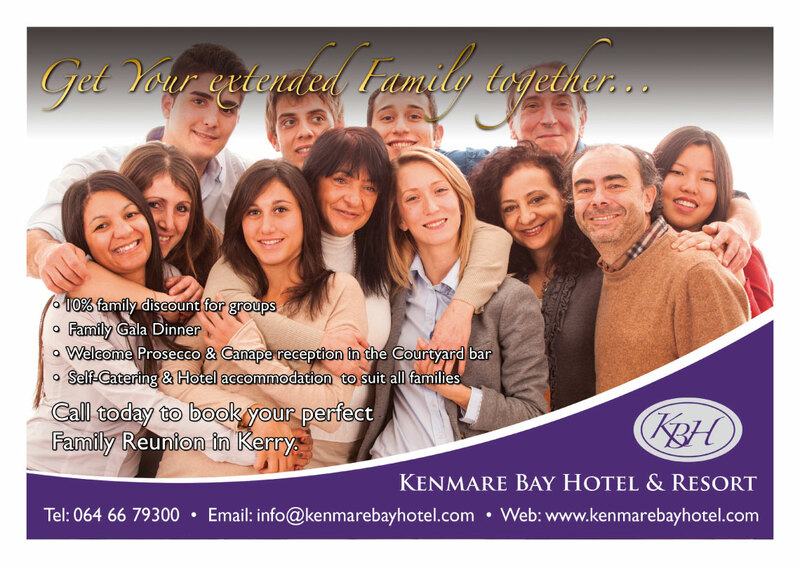 We welcome groups to the Kenmare Bay Hotel, where you will find a selection of rooms and accommodation to suit every party of guests. Enjoy a discount of up to 10% when you book a stay for a group of 16 or more at the hotel or the self-catering accommodation. From the Ring of Beara Cycle to the Halloween Howl and the Feile Neidin trad festival to the Kenmare Choral Festival, Kenmare has a varied and busy calendar of events, as well as the pubs, shops, and outdoor activity centres to make a visit with friends one you will want to repeat. 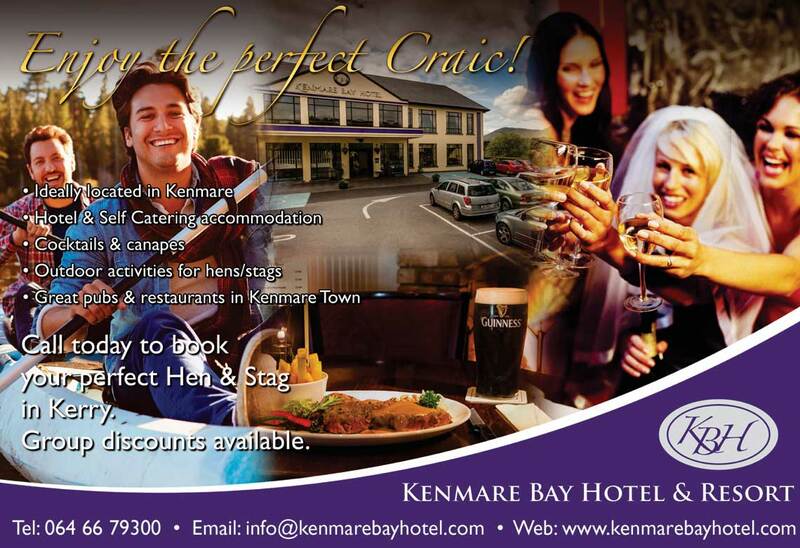 Star Outdoors, Kenmare offer a selection of water & land based activities - a 2 hour package is €40 per person. Each group has their own instructors with them throughout their visit. Activities to choose from include: paintball, archery, team games, murder mystery, assault (obstacle course), mountain biking, mini golf, kayaking, water trampoline & slide, raft building, banana boat rides. Enjoy a selection of activities to suit everyone, choose from Orienteering (€15pp), Mud/Quad surfing (€35pp), Assault Course (€25pp), Horse riding (€35) and much more.